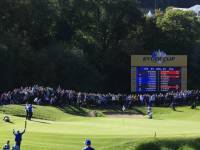 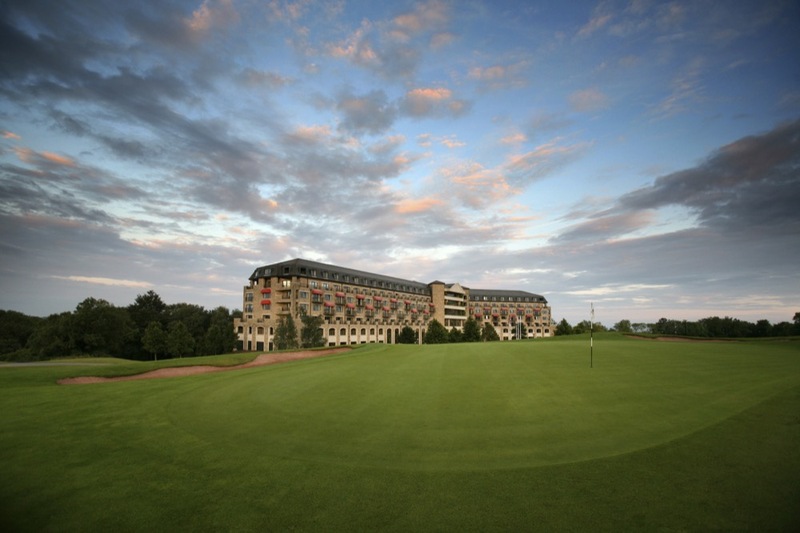 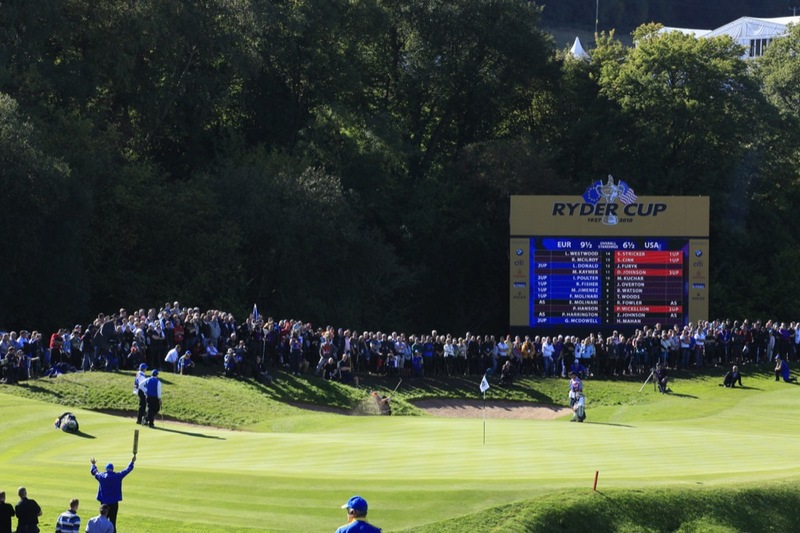 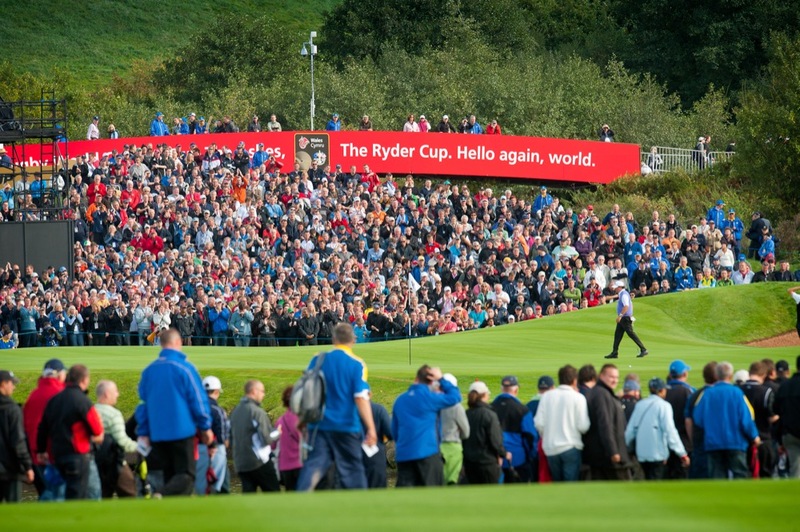 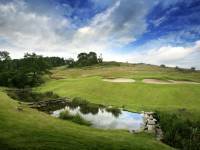 The Celtic Manor Twenty-Ten Course memorably hosted the 2010 Ryder Cup, the event that finally landed Wales on the international golf travel map. 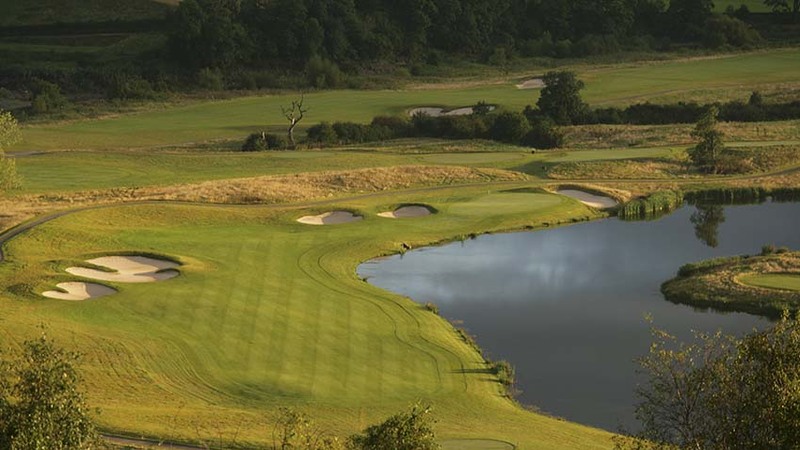 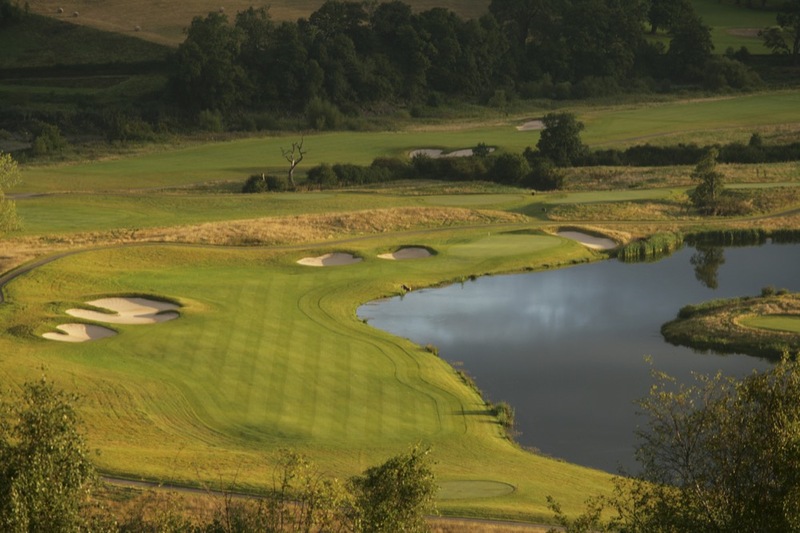 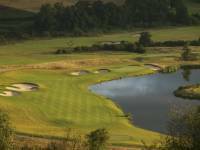 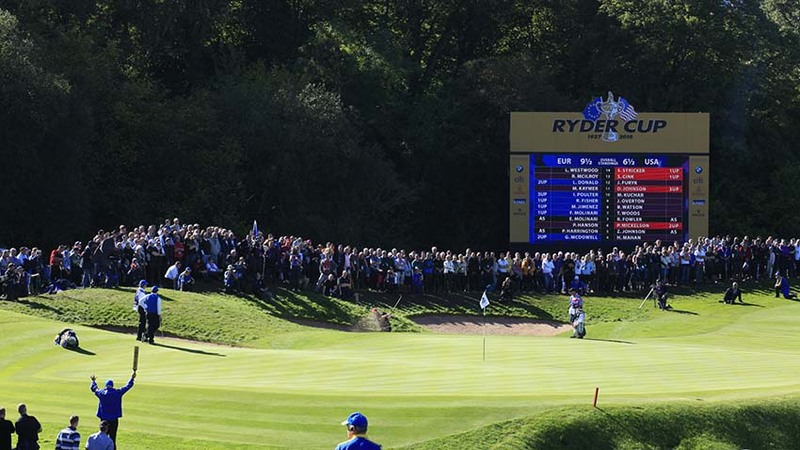 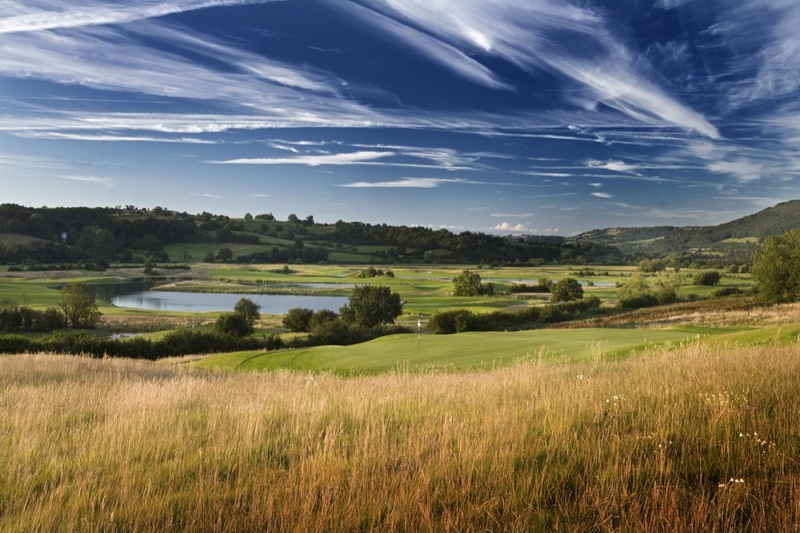 The Twenty-Ten Course, which was the first course in Europe ever designed specifically to host the Ryder Cup, is part of the 5-star Celtic Manor resort and like Gleneagles in Scotland Celtic Manor offers even more than a Ryder Cup Course. 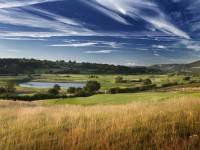 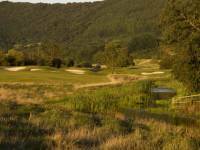 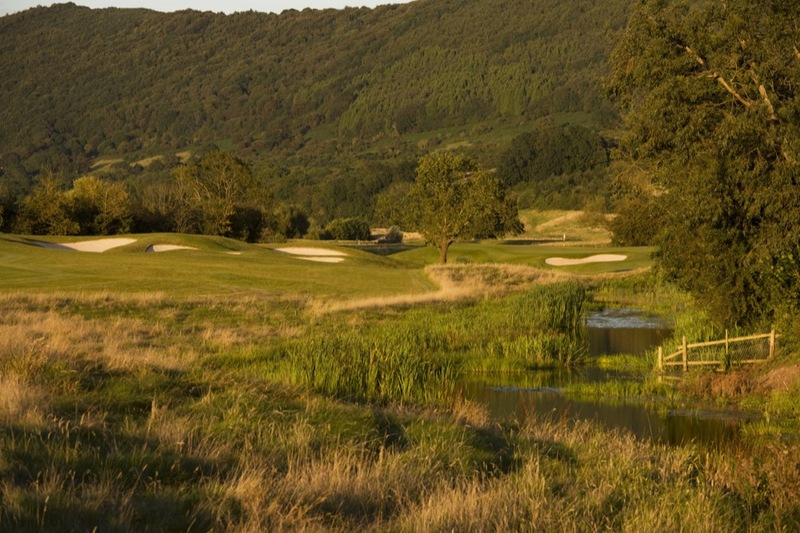 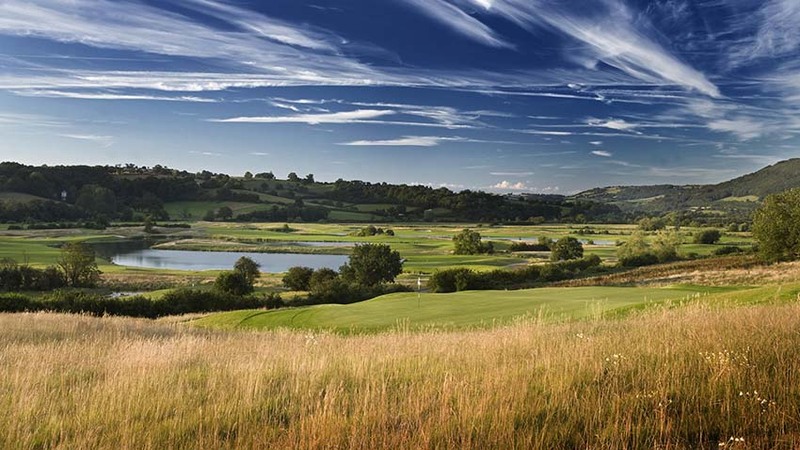 The Roman Road Course, voted best inland course in Wales and designed by Robert Trent Jones Sr., has hosted the Wales Open on the European PGA Tour and offers views across the Welsh countryside across the border to Somerset and Devon in Wales. 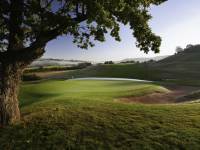 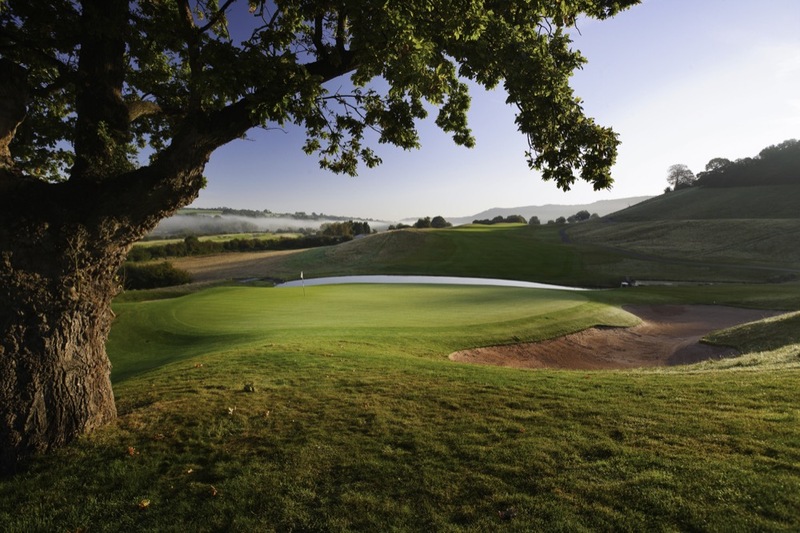 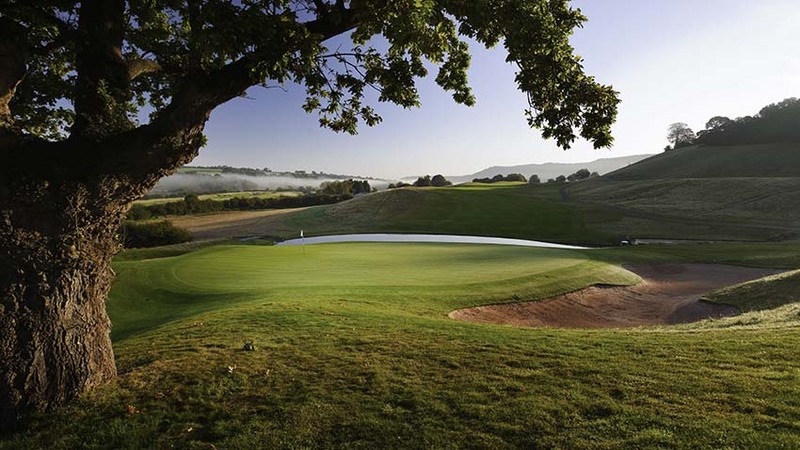 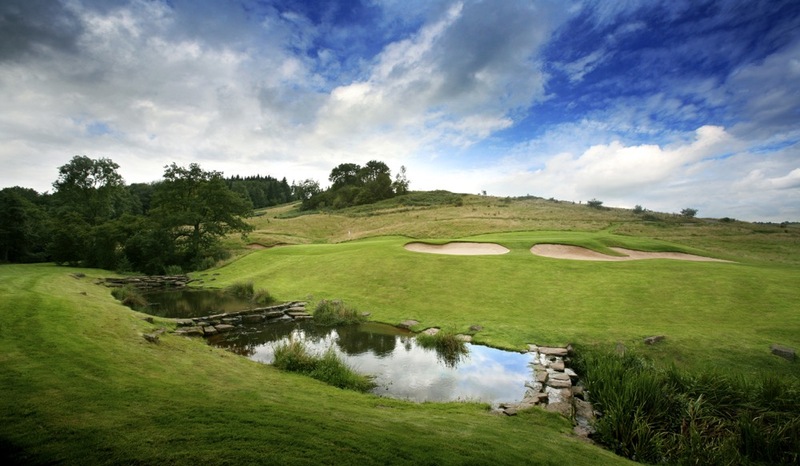 The winning captain of the 2010 European Ryder Cup team, Colin Montgomerie, also designed a course here at Celtic Manor and the Montgomerie Course is a dramatic design with an unusual par of 69. 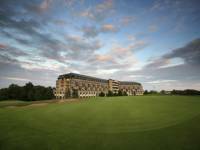 Like Gleneagles and the K Club in Ireland which memorably hosted their own Ryder Cups (with Europe victorious in all), Celtic Manor is a resort where you can stay awhile. 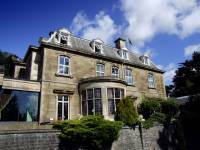 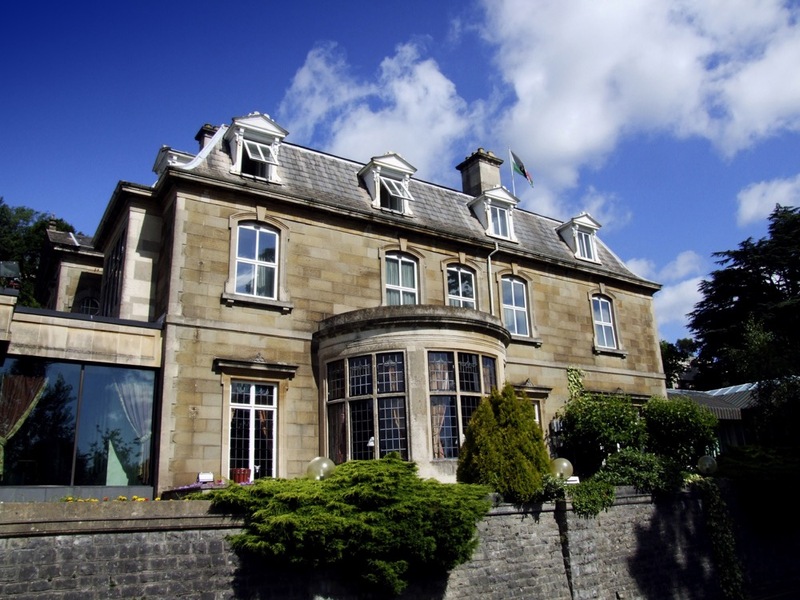 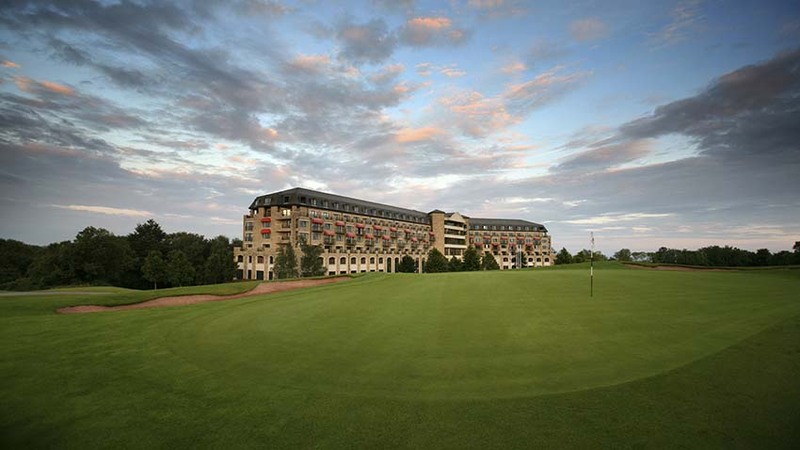 Enjoy the multiple great courses at Celtic Manor Resort, the easy access to other famous Welsh golf venues, the wonderful spa and the superb dining options, and come home rejuvenated!